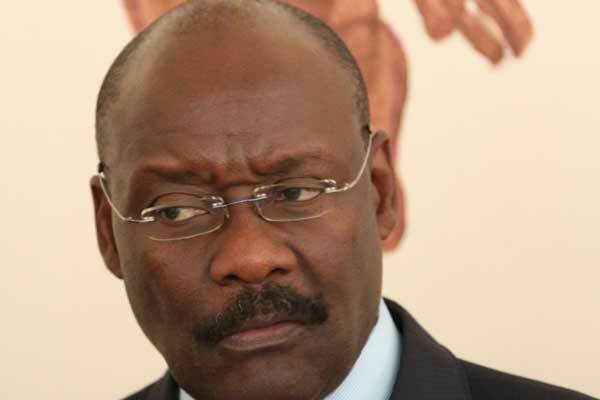 Health minister David Parirenyatwa has come under fire from Gweru residents after he blamed council for the typhoid outbreak that has claimed six lives in the city. Parirenyatwa, who recently toured health centres where scores of other patients are admitted, blamed the MDC-controlled council for the outbreak. However, residents’ representatives have come out guns blazing accusing the minister of insensitivity and dishonesty. “The central government itself has not been disbursing the grants council must receive from the fiscus,” said Charles Mazoredze, the Gweru Residents’ Forum chairperson. He said the government should also take the blame because it had failed to provide solutions. “We call upon the central government, particularly the ministries of Health and Local Government, to partner the city council in providing support to the victims and to find a lasting solution to the problem,” he said. Cornelia Selipiwe, the Gweru Residents and Ratepayers’ Association leader, also castigated Parirenyatwa for his statements, saying he was motivated by a political agenda. “The minister was fully briefed about the suspected cause of the typhoid outbreak,” she said. Selipiwe deplored the government’s decision to deploy commissioners to run the affairs of Gweru when there were elected councillors. In the run-up to the elections, Vice-President Constantino Chiwenga denounced opposition-run urban councils and claimed service delivery challenges could only be fixed by Zanu PF.